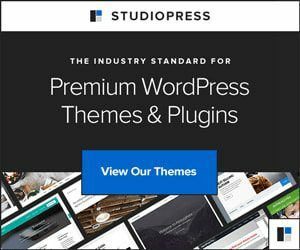 WordPressLatest WordPress tips and tricks, tutorials, guides & how-to posts, hosting recommendations, security updates, theme and plugin reviews. BloggingLearn more on how to start a profitable blog, make money blogging, blog full time and become a professional blogger for free. Digital MarketingLearn about marketing your content to a wider audience through search engine marketing, social media marketing, content marketing and email marketing strategies. 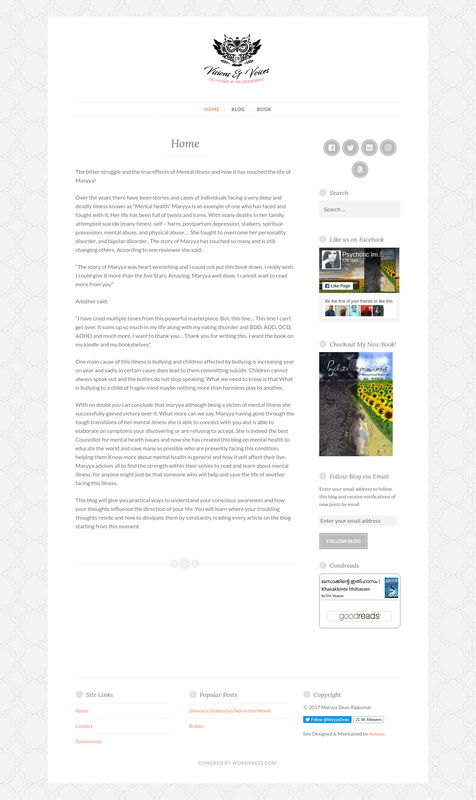 Powered by WordPress.com, this website was designed for author Maryya Dean Rajkumar from the United Kingdom when she published her popular book, Psychotic Imprisonment. I am a blogger and web designer. I enjoy writing and teaching people how to use WordPress. One day, I aim to make it my full-time career. WPForms vs Gravity Forms – Which is the best WordPress forms plugin? WPForms vs Typeform: Which is the best option? Please note that some links on this site may be affiliate links. By clicking on them you don’t pay anything extra and I make a few bucks which help cover the cost of running this website.